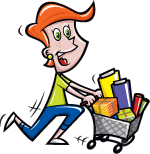 Plus - Enter To Win the September Giveaway Below! At Homespun Hearth we are so excited to bring you this newest quilt by Bunny Hill Designs. 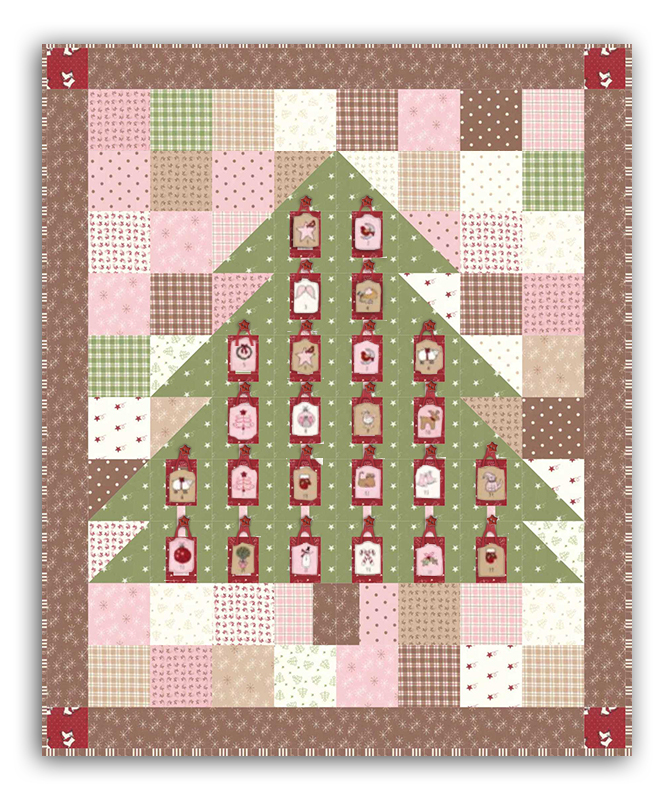 This is a wonderful Holiday Advent Calender Quilt, and you will find that before long it will be time to hang the mistletoe, surround yourself with family and friends, and start a tradition to last a lifetime! 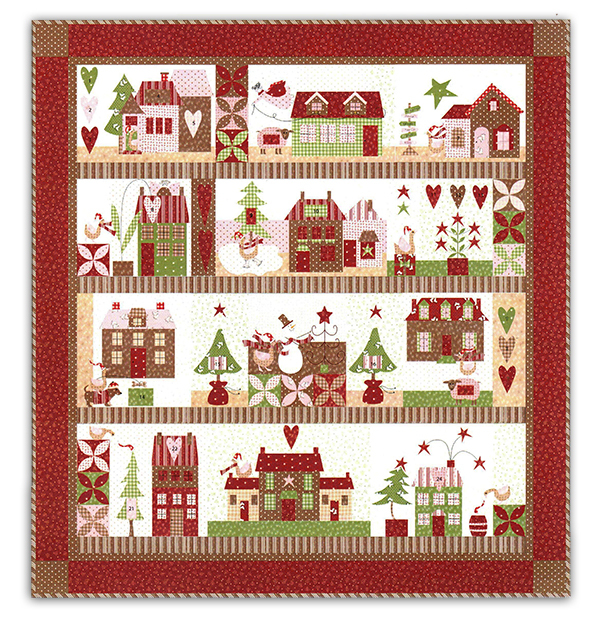 Measures 65" x 70"
beautiful Mistletoe Lane quilt that features the newest fabric line of the same name. . A pre-printed panel makes it easy to create numbered tags for the little pockets on this special advent quilt, then hang them on your Christmas tree as you count-down to Christmas! You'll especially enjoy Cinnamon, the Mistletoe Lane resident goose, who joins in the festivities throughout the quilt. She'll definitely skate her way into your heart! 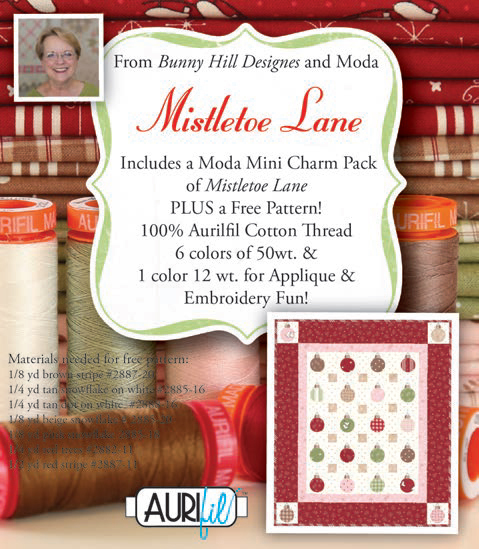 Your family will love the holidays, memories, and heirloom of this Mistletoe Lane Quilt! including binding and easy-to-follow instructions. Bonus: Also includes a complimentary Christmas Shopping Bag! free pattern and bonus mini-charm pack from Moda. Bonus: Includes a complimentary Christmas Shopping Bag! 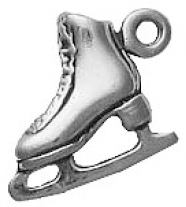 & Also incudes a Sterling Silver Ice Skate Charm! & Includes this EXCLUSVE Lead Crystal Ornament! As you've probably notices, we are in love with the fabric, these designs, and the programs we are offering for you! 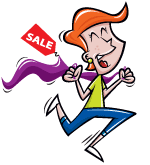 Be sure to view each program so you can determine the one that best fits your time and budget.